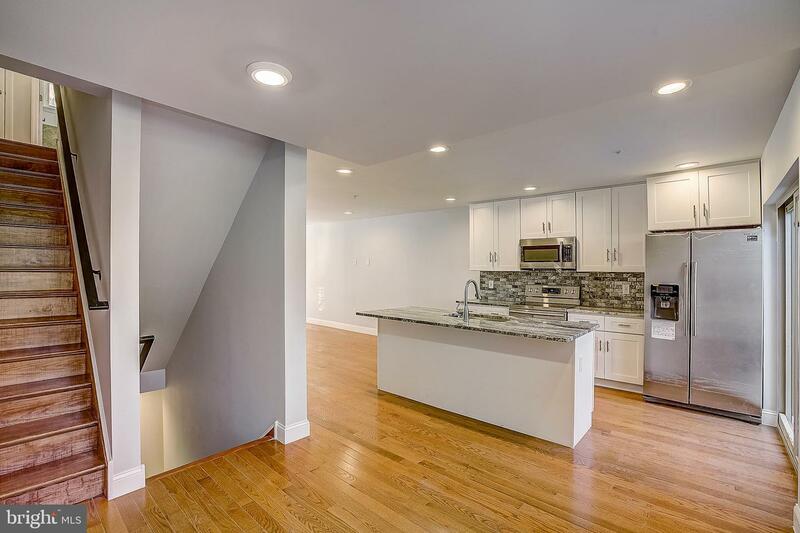 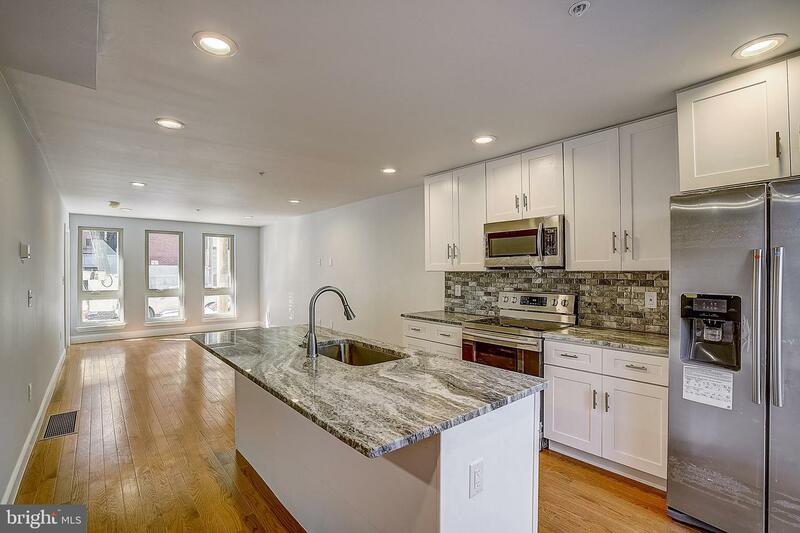 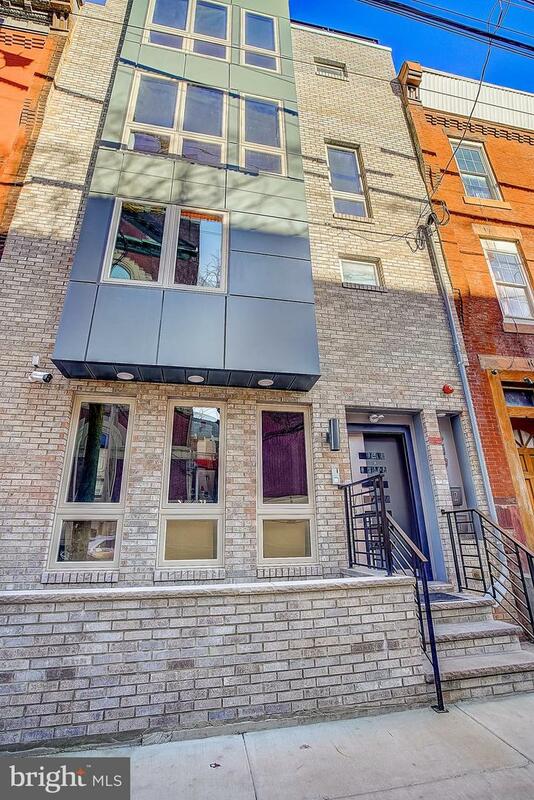 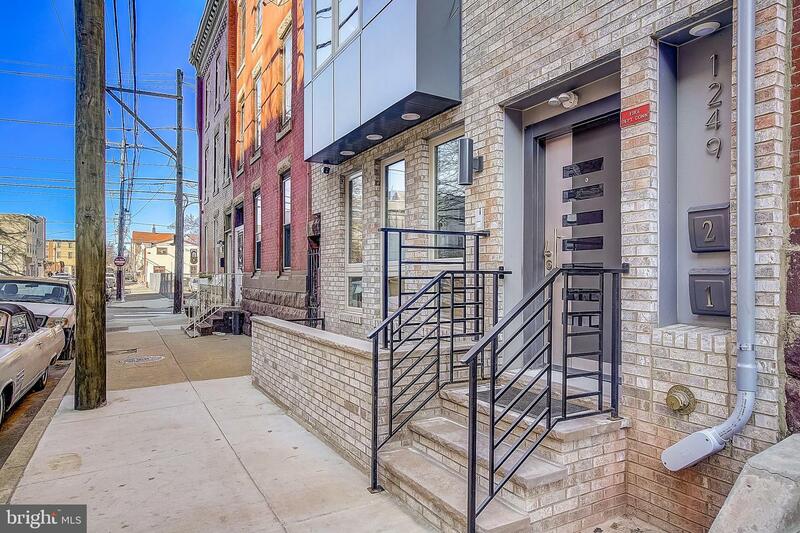 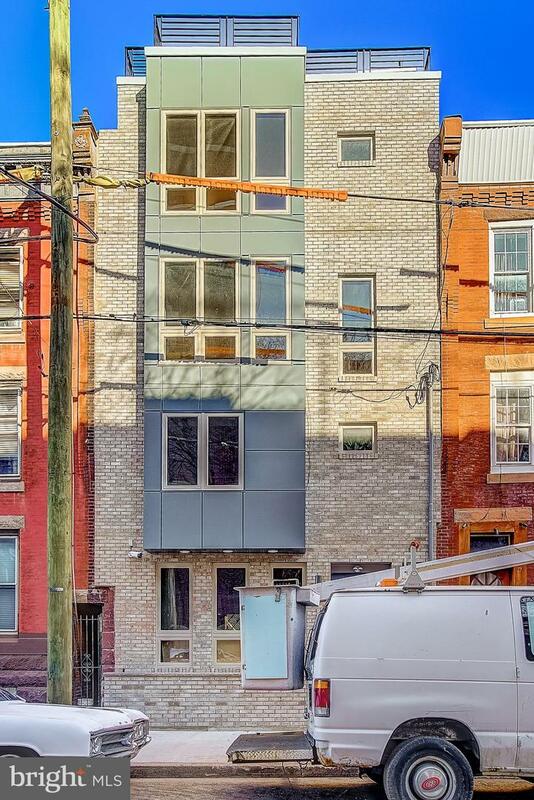 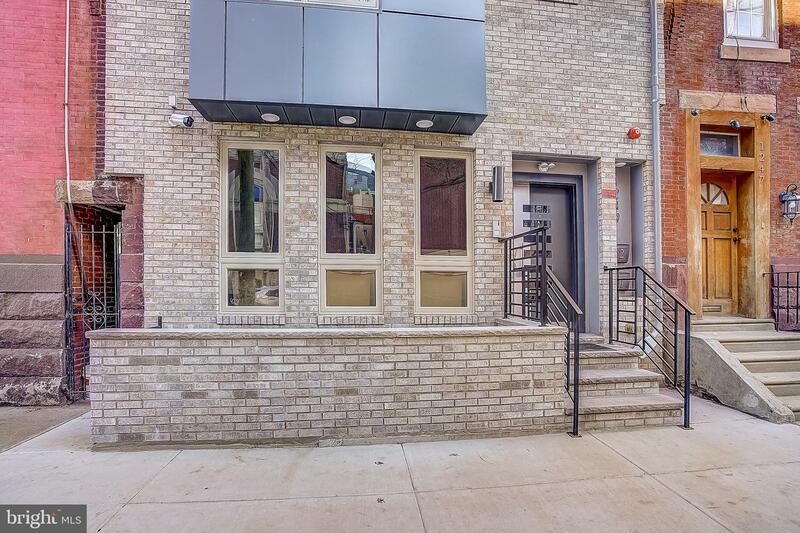 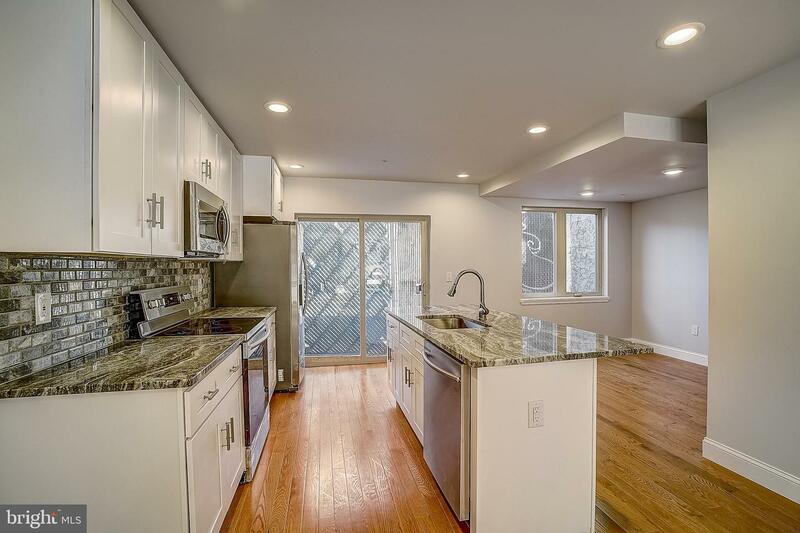 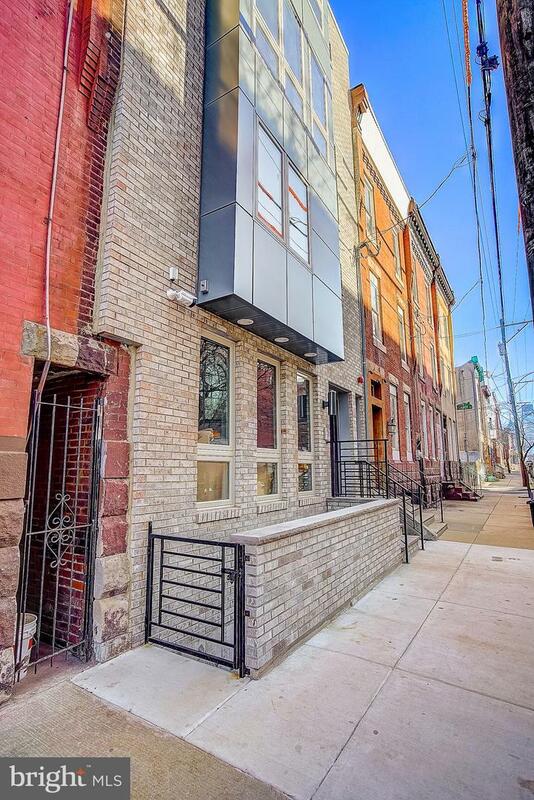 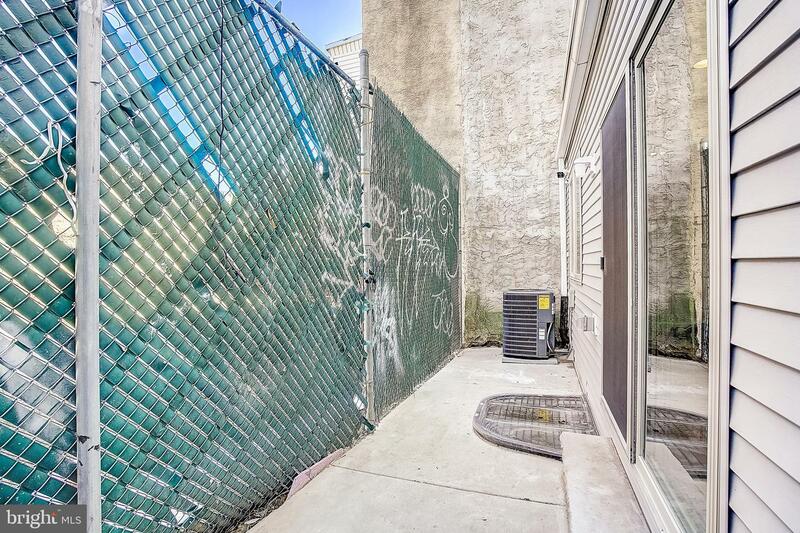 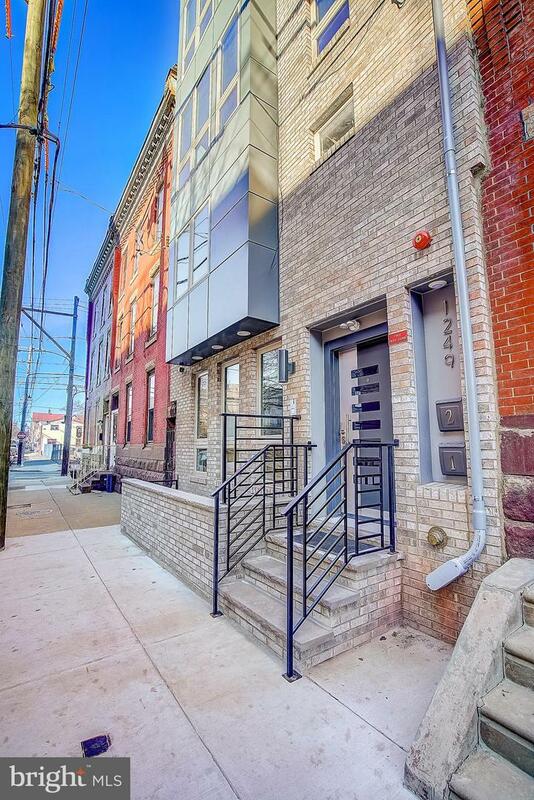 Brand New Construction (10 year Tax Abatement) minutes away from Temple University. 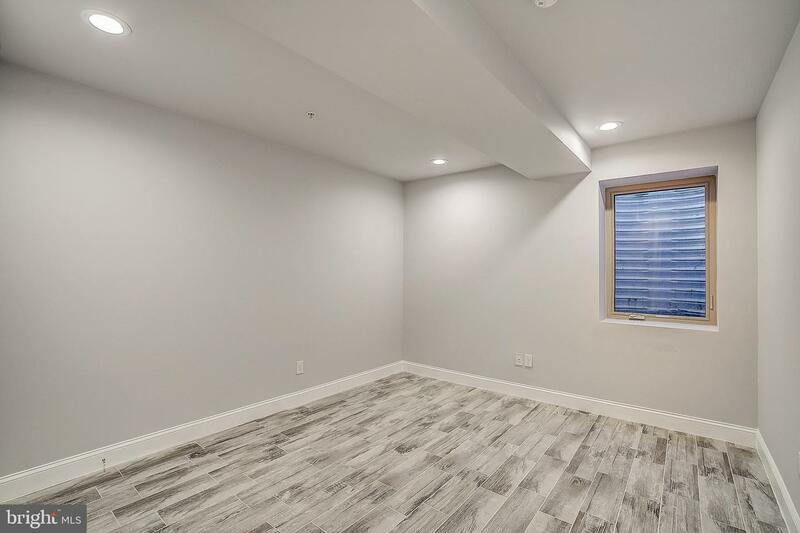 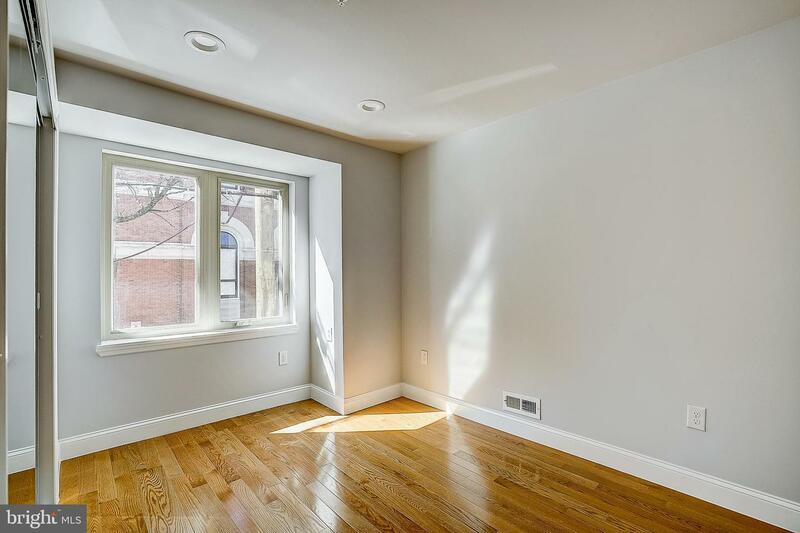 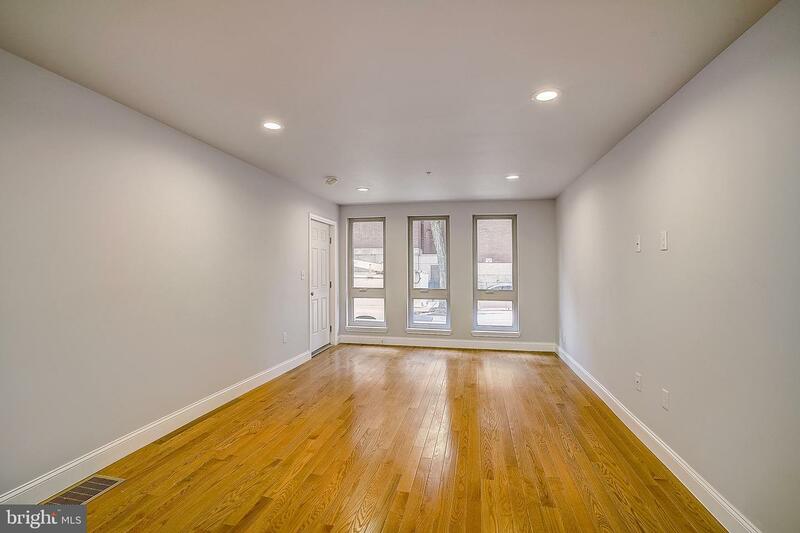 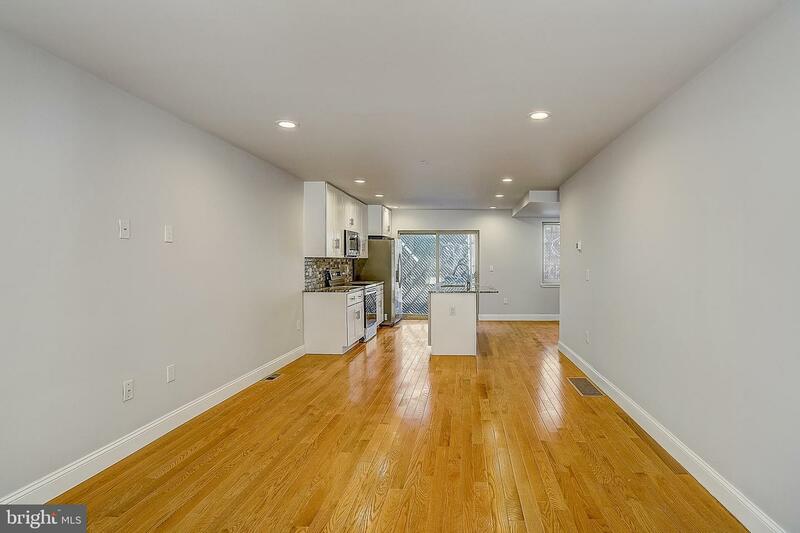 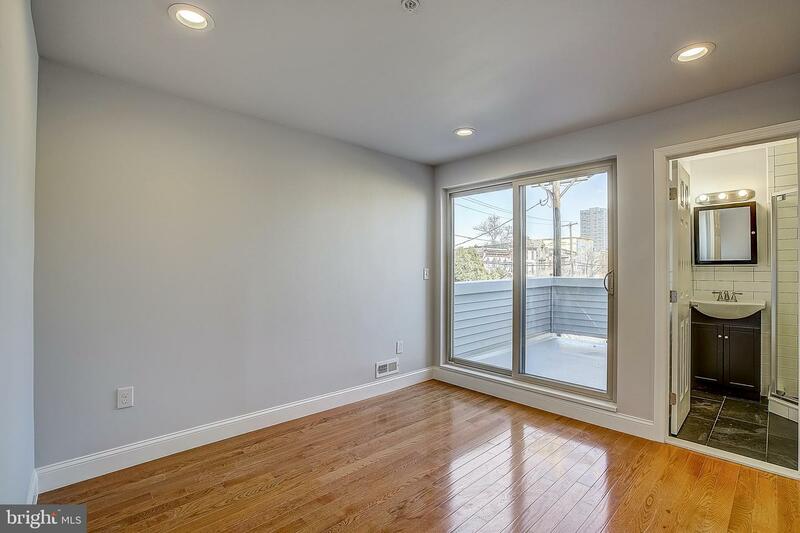 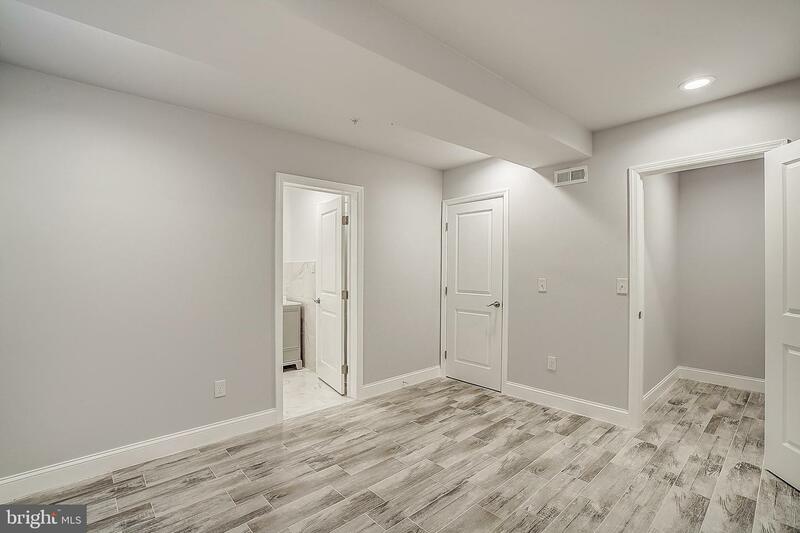 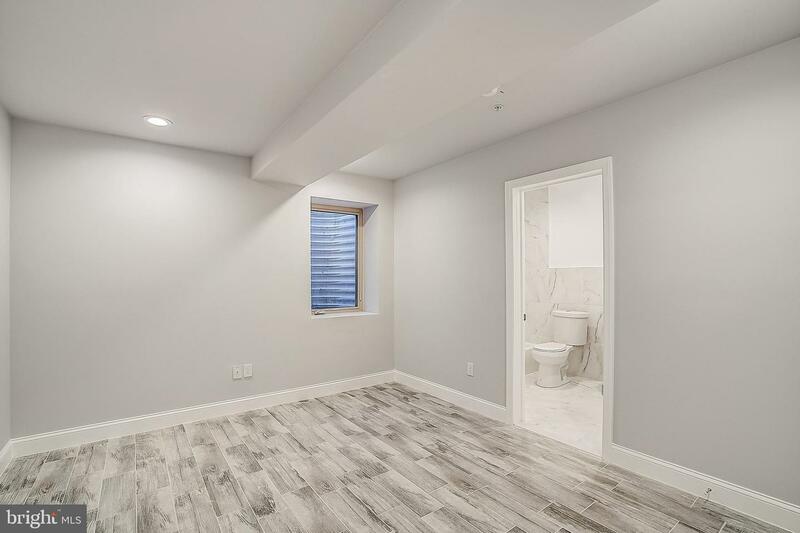 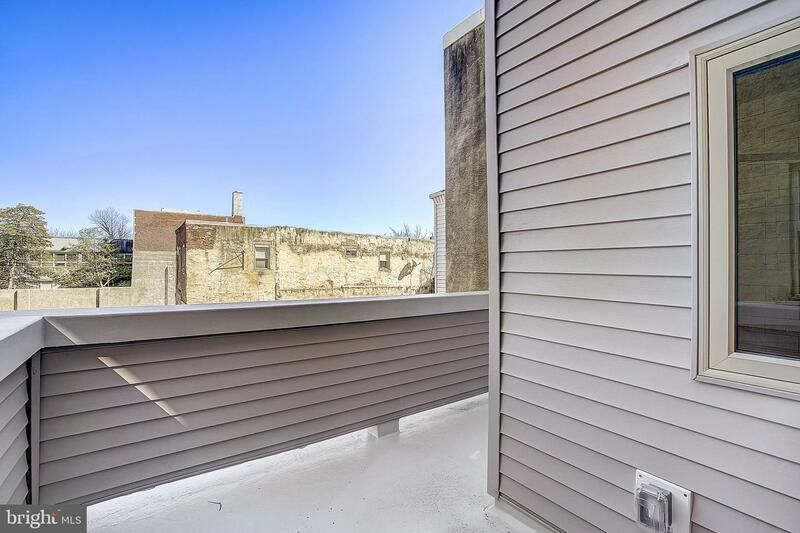 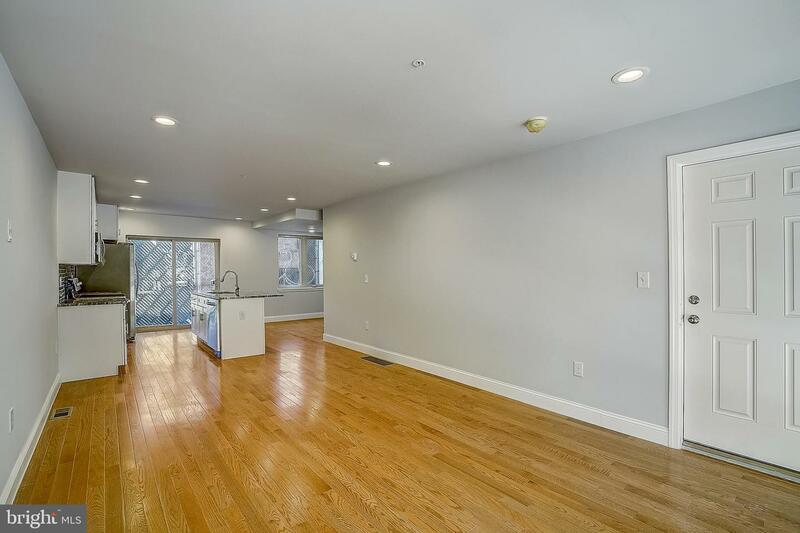 Enter this first floor unit into the living room complete with hardwood floors and floor to ceiling windows that allow a ton of natural light. 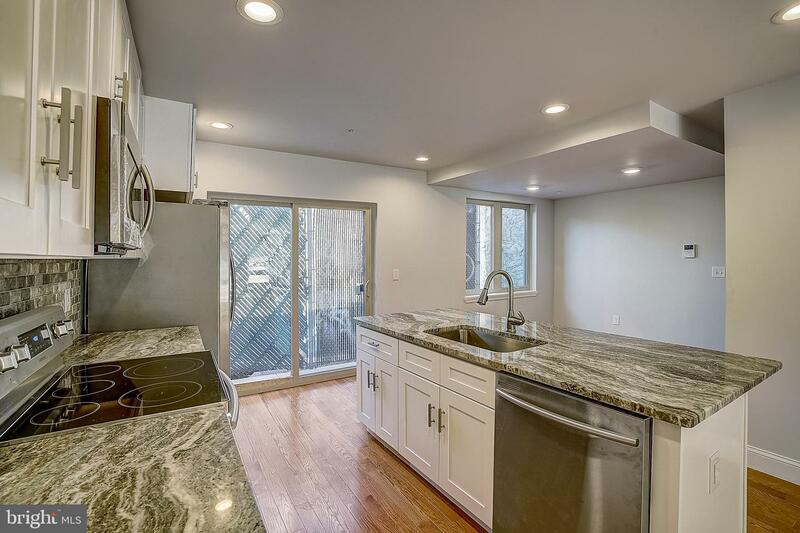 Complete open concept into the kitchen with granite counter top, matching tile backsplash, and brand new stainless steel appliances. 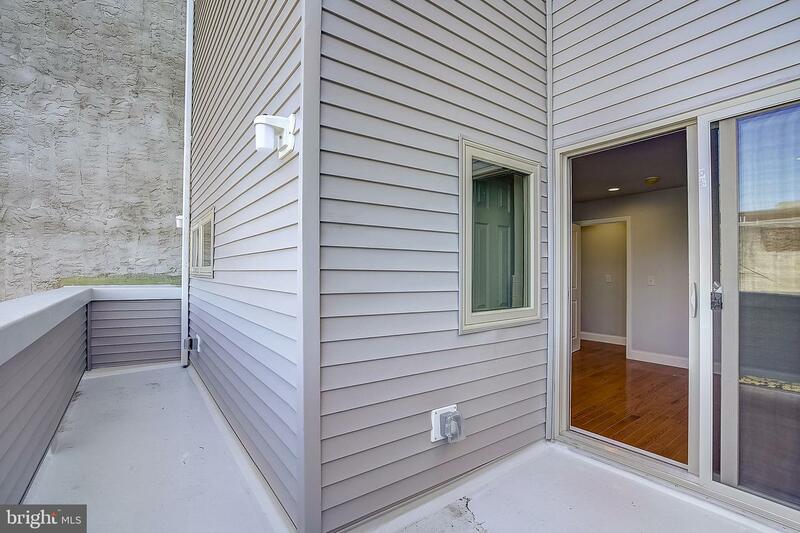 A sliding door leads to an outdoor patio while the stairs lead down to the finished basement. 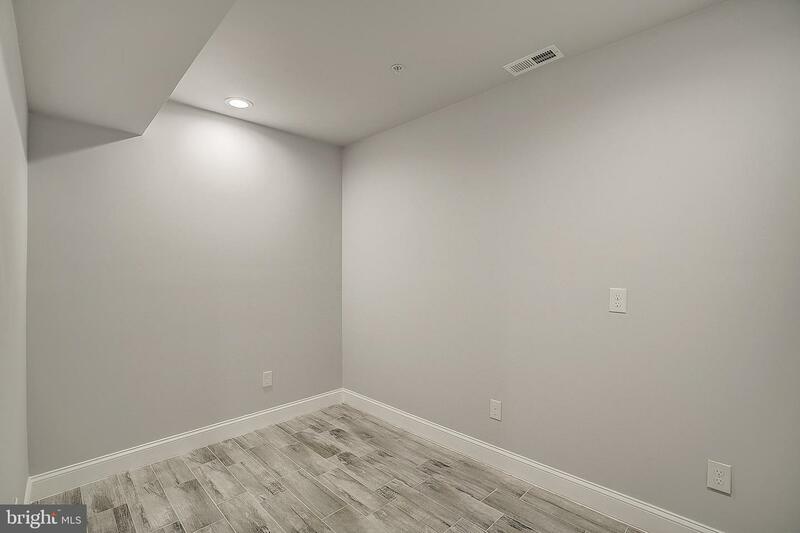 Towards the front of the basement there is a bonus room perfect for an office, TV room, or playroom. 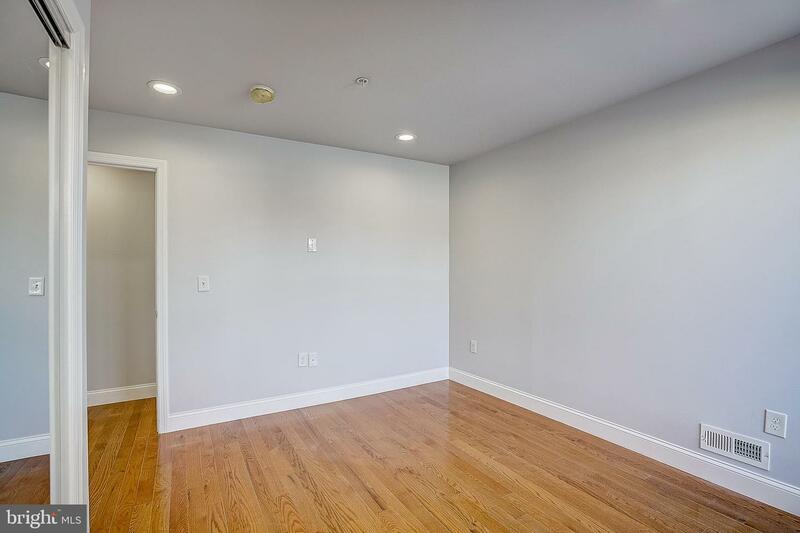 In the rear there is a bedroom with an en suite bathroom and walk in closet. 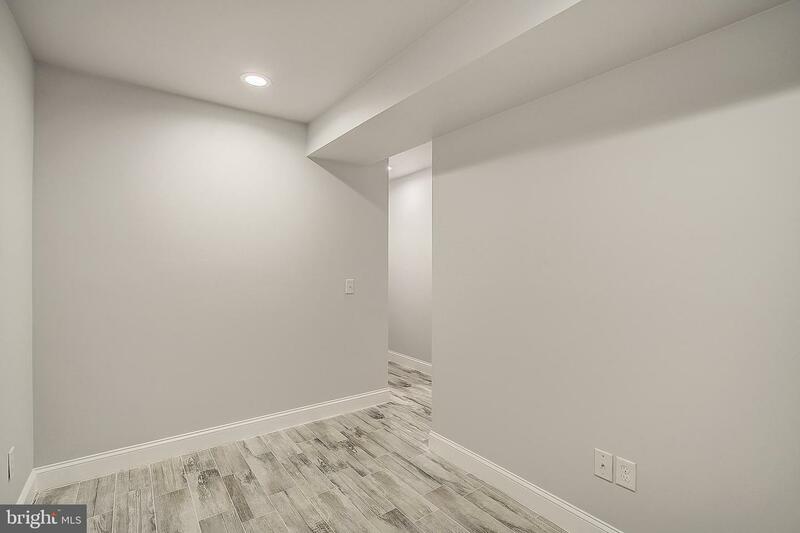 Through the bathroom you will find the laundry room that contains a combo washer/dryer unit - no switching! 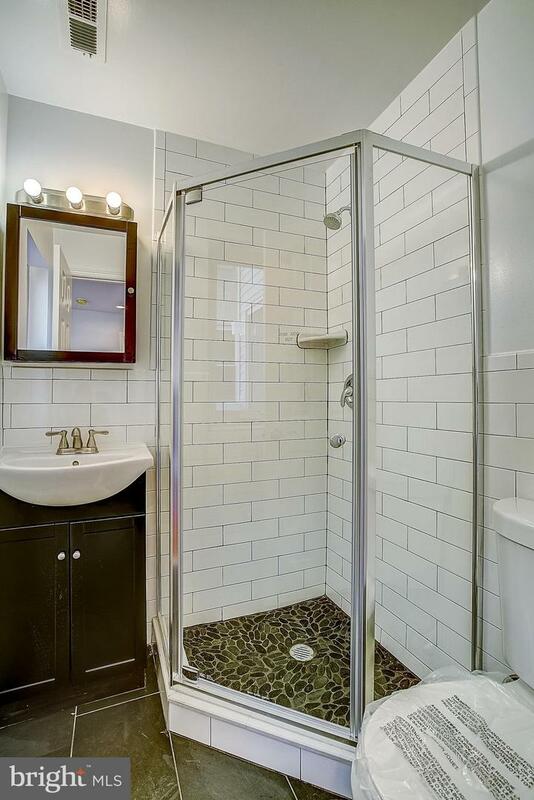 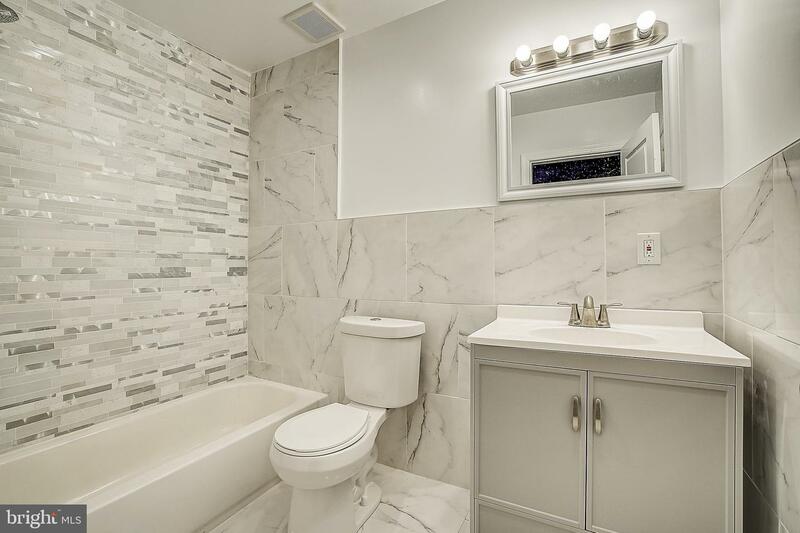 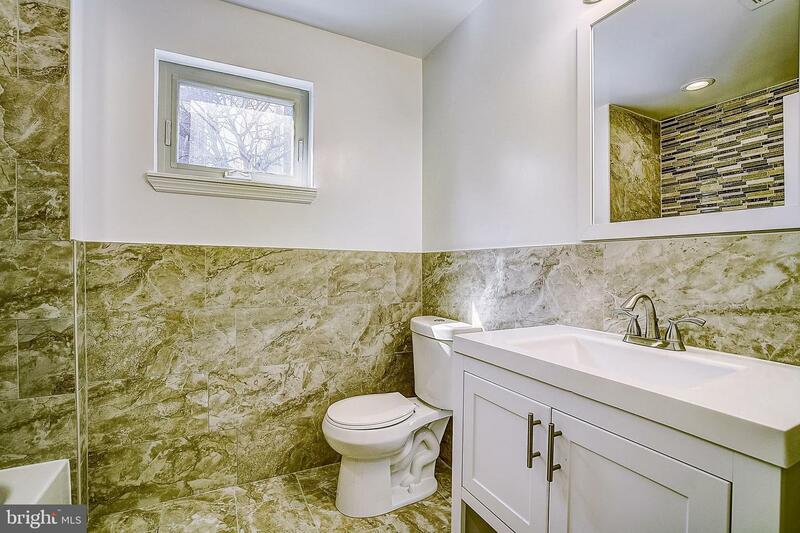 Back up the stairs to the second floor you will find the hall bath complete with tiled shower and matching tile on the floor and walls. 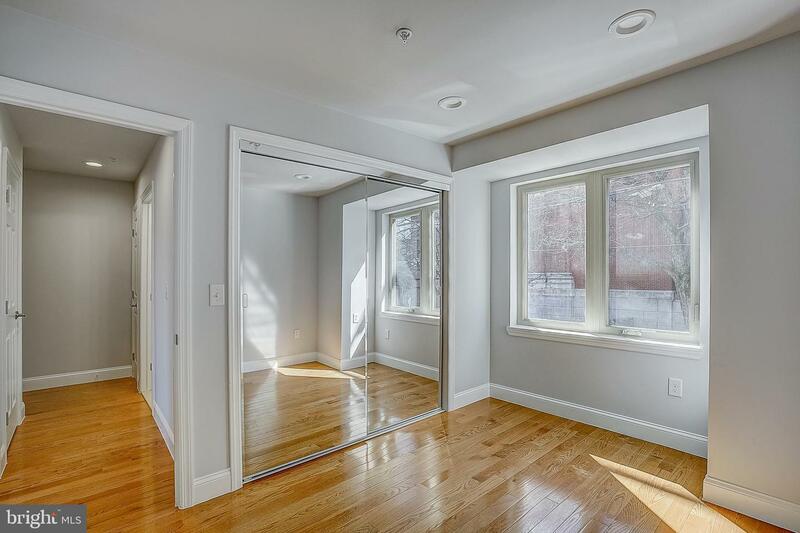 Past the linen closet and the 2nd bedroom with large window and mirrored closet is the Master Bedroom. 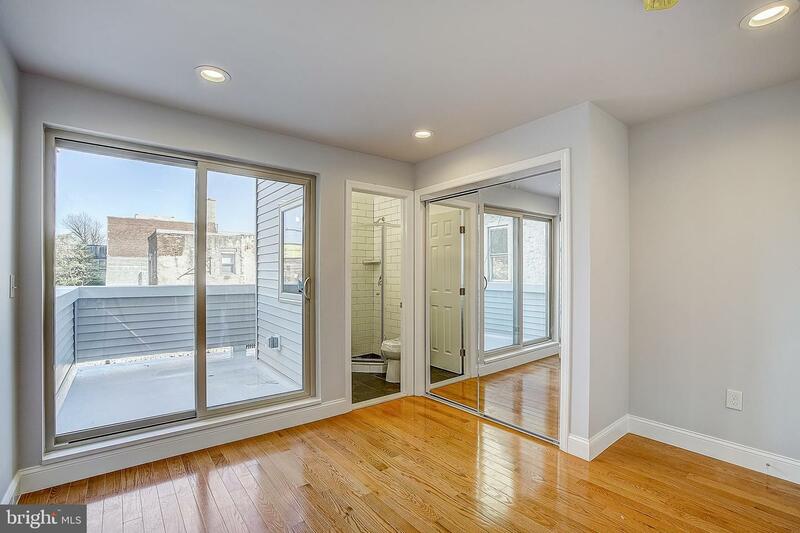 The master also has a mirrored closet, a full bathroom, and access to a balcony. 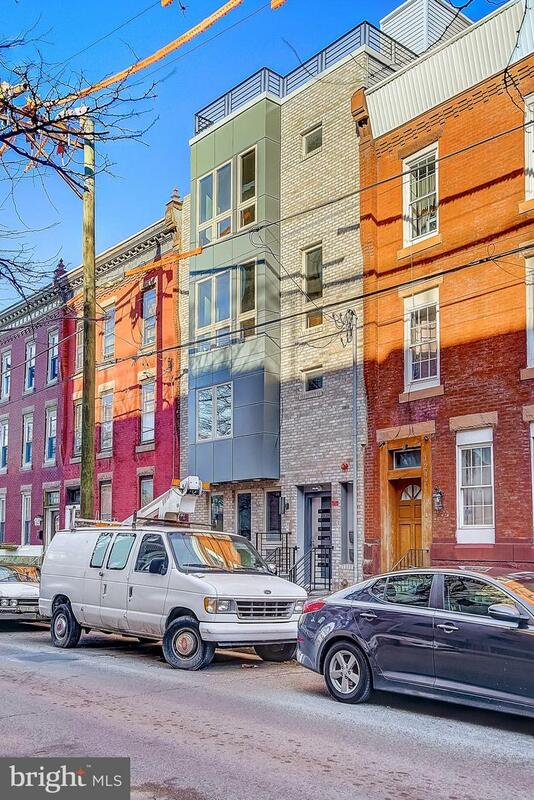 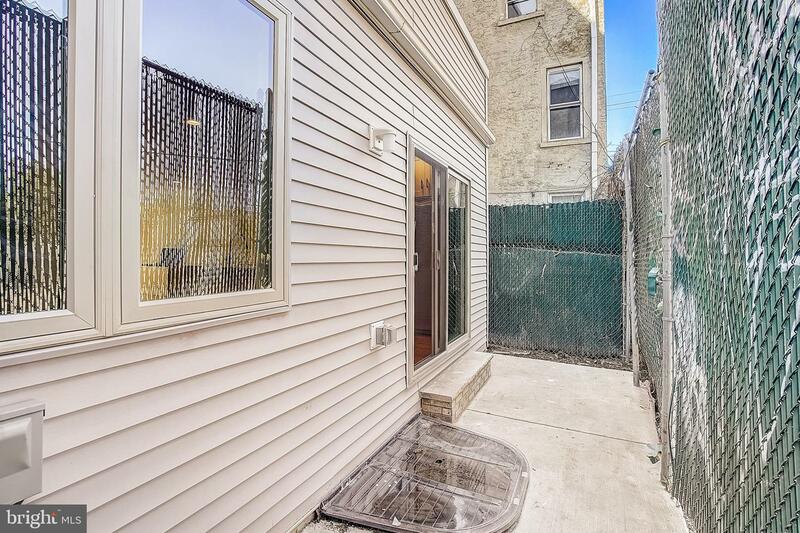 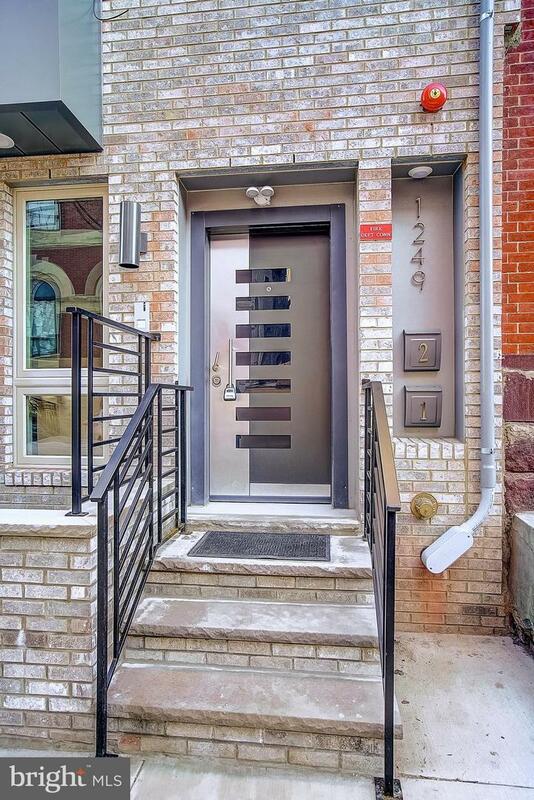 This home is close to public transportation, retail corridor, restaurants, and night life.